If you are anything like me when it comes to making homemade juices, it absolutely kills me to fill up my green bin and throw away the pulp leftover from juicing. It feels like I’m throwing away vegetables or fruit that still have nutritional potential, not to mention hard earned money. 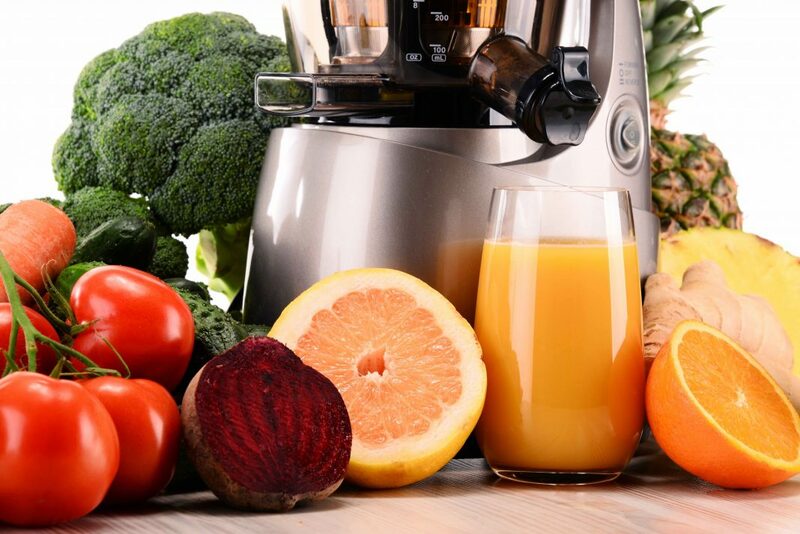 The reason we want to take the pulp out of the vegetables when we are juicing is to give the digestive system a break from having to do any work, while the nutrients in the juice are absorbed directly into the bloodstream and go to work feeding our cells. But the pulp is by no means devoid of nutritional value simply by removing the liquid from it. It has a ton of fibre and other nutrients that are not extracted during the juicing process. Use the following ideas in your own kitchen to get the full benefit of your fruits and vegetables. 1. Freeze It – Pulp can be stored in freezer bags or glass containers in the fridge or freezer for use later in any of the below ideas. If you don’t have plans of using the pulp within 48 hours then it is best to freeze it immediately. 2. Crackers – The best pulps to use for crackers are the naturally drier pulps like celery, zucchini, carrot, and sweet potato. Crackers can be made in a dehydrator or in a low temperature oven. Simply mix the pulp with ground flax seeds and spices and dehydrate until crackers are crunchy and dry. 3. Soups/Stews – Pulp is great to add to soups and stews as a thickening agent and to give your meal extra fibre. The best options are carrots, celery, parsley, kale or spinach, zucchini, and sweet potatoes. 4. Homemade burgers/veggie burgers/falafels – This might be my favourite option, because the pulp can be so easily hidden in these patties. It also adds a binding factor to keep the burgers intact as they are cooked. Try using carrot, zucchini, and celery pulp. 5. Add to muffins – Zucchini or carrot pulp can easily be added to traditional zucchini muffins or carrot cake recipes. For healthier baking look for recipes that are lower in refined sugar, flour and lower in saturated fats. 6. Smoothies for extra fibre – Fruit or vegetable pulp can easily be hidden in your favourite smoothie recipe. My favourites are zucchini, pineapple, apple and cucumber pulp due to their mild flavours and textures. 7. Homemade vegetable broth – Just like you would use leftover carrots or celery and onion to make a homemade vegetable broth, do the same with leftover juice pulp. Add a variety of herbs and spices to add an extra kick of flavour to your broth and simmer on low heat. Once cool, strain broth for use. Extra broth can be frozen for use later. So, before you throw your next batch of juice pulp in the green bin or compost pile, consider the above options to get the full benefit of your produce. 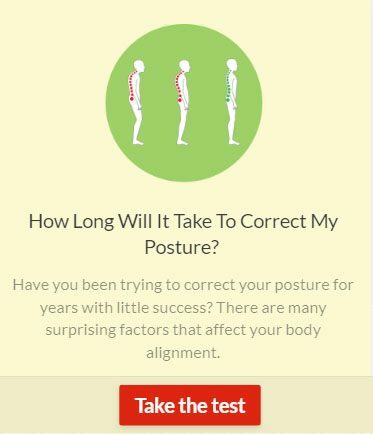 Previous articleIf I go to the Chiropractor, do I have to go forever?